So far this winter, Ottawa has managed to dodge the snow that has been less merciful to southern Ontario and especially to our friends in the Maritime provinces. It has, however, been brutally, relentlessly cold. 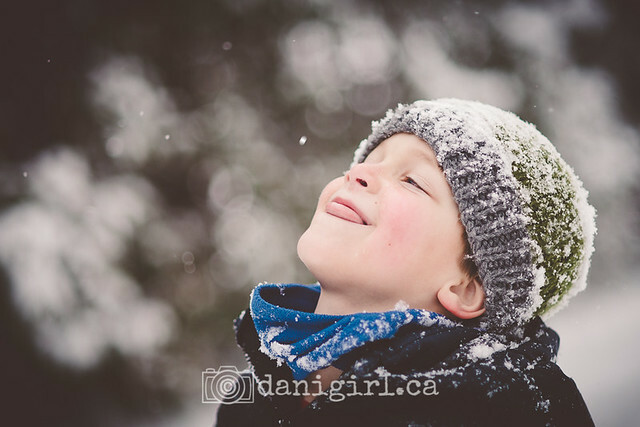 When the temperatures crept up within a few degrees of the freezing mark, I took advantage of the opportunity to walk the boys home from school, and then we stopped to play in the snow for a while rather than rush into the house. Previous post: Guess whose photo is on the cover of the local Yellow Pages directory?